Faisalabad is the third largest city in Pakistan and is located just 120Kms from the city of Lahore. A business hub, the town is home to numerous textile mills and other major industries. The reason for the rapid expansion and heavy investment in the area has been due to its strategic location and being in close proximity to a rail junction. Faisalabad is a wondrous city to visit and once there, there are numerous sites to visit while on vacation. One of the first and the foremost places that one must visit while in Faisalabad is the Faisalabad clock tower. The tower, constructed at the time of the British Raj, is still in its original construction state. For the tourists that love history, the town of Faisalabad is a wonderful treat. Head down to the old part of the city and see the remains of temples, ancient mosques and other historical sights and buildings. Take a walk in the Jinnah Gardens and walk the same paths as people did a century ago; established in the year 1890, the park is a historic sight and was once a social venue for the British diplomats and officers. Being an industrial hub, there are various ways in which you can reach Faisalabad, the easiest way however, to get to Faisalabad is through the Faisalabad International airport. 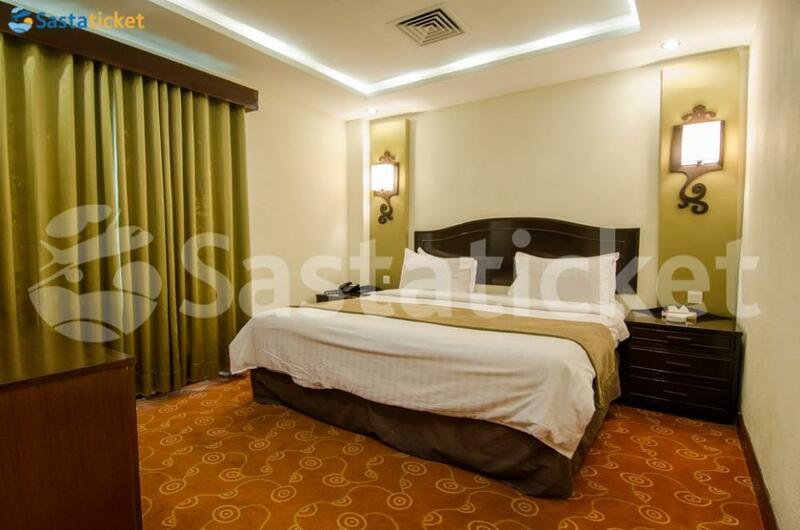 Being a business hub, a lot of tourists and travelers in the region are businessmen looking for a fine hotel and luckily Faisalabad has them in abundance. Stay at luxury hotels such as the Garvaish Luxury hotel and the Hotel One Faisalabad. Located in the heart of Faisalabad on D Ground, Chen One Road near Deewan Motors, The Grand Regency Hotel and suites is a famous hotel of the region and features various types of rooms and suites. 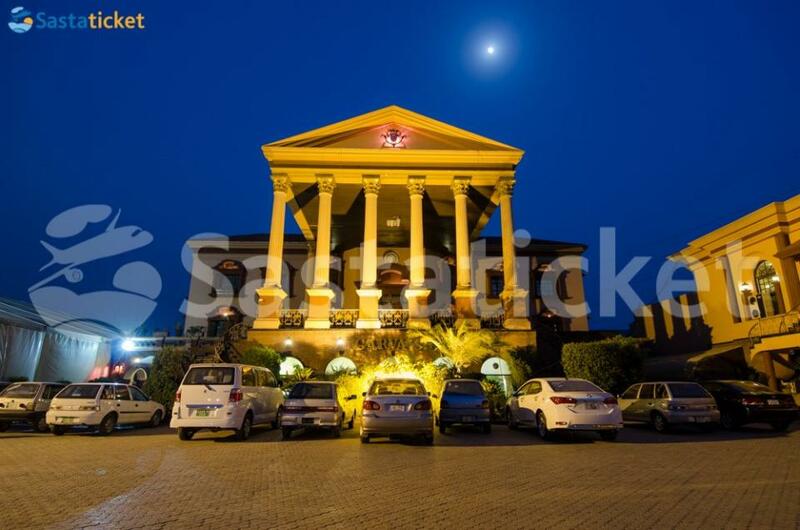 The hotel is a famous hotel amongst tourists and offers..
Hotel One Faisalabad is a luxury 2 star boutique hotel located in Faisalabad. The hotel is budget friendly and offers a wide range of features and amenities to make the stay of all its guests as comfortable and memorable as possible. The hotel one.. 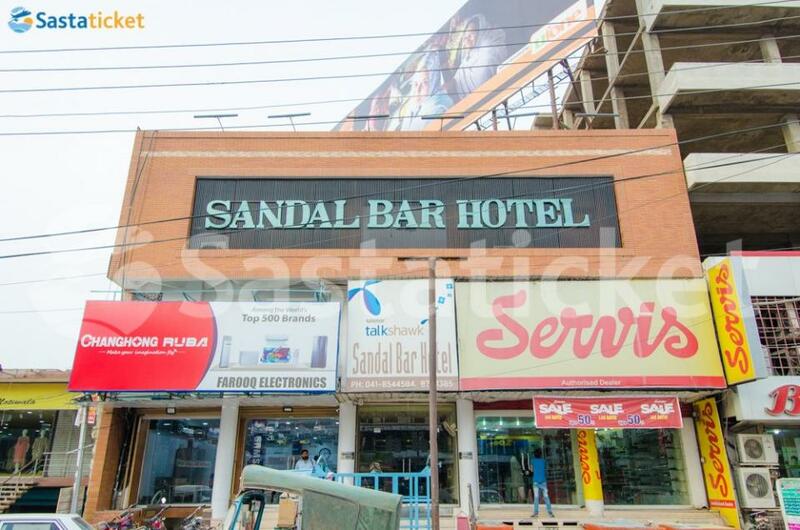 The Sandal Bar Hotel is located at 574-B, Satiyana Road, Saleemi Chowk in Faisalabad. The hotel is 16 km away from the Faisalabad International Airport. It is a comfortable lodging that provides complimentary breakfast and free Wi-Fi to its guests. The..
Garvaish Hotel is located on East Canal road, 21.4 km away from Faisalabad Airport. The Garvaish hotel has been carefully designed to cater to both elite and middle class visitors and is equipped with all key facilities and features. The Greek inspired.. 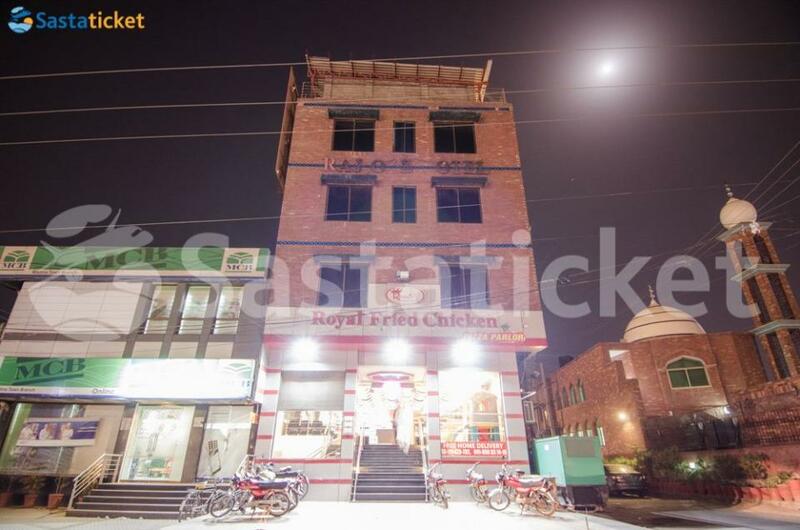 The Raj One hotel is located at 02-Chenab Market, Susan Road in Faisalabad. It is 18 km away from Faisalabad International Airport. The hotel is owned by the Shamsi Group Faisalabad. It has non-smoking rooms and provides complimentary breakfast to its..